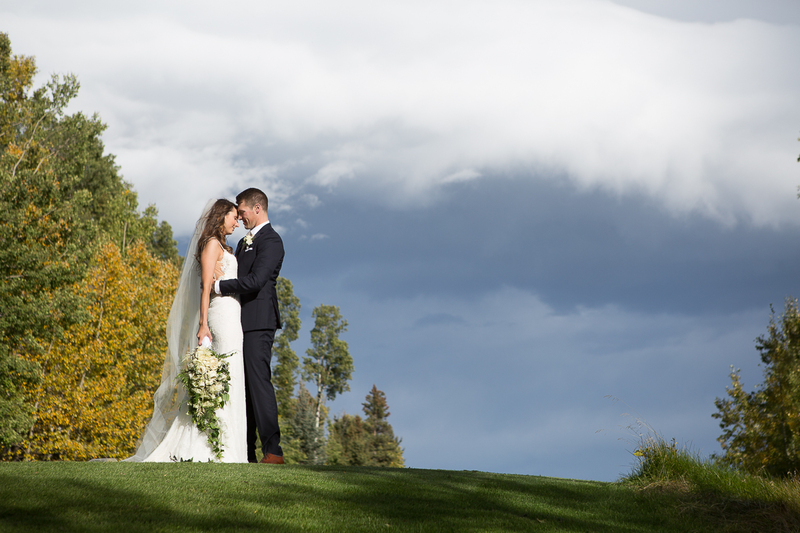 2015-AndreaAndJohnWedding_YYC_LindsayDonovanPhotography-2 | Lindsay Donovan - Invermere, Columbia Valley, Kootenays. Photographer. Action sports, lifestyle, wedding, portrait, fine art and landscape. Calgary, AB. Invermere photographer. Destination weddings, love, engagement. Wedding photographer. Event photographer. lifestyle, candid.